* Testimonials published are for reference only. Individual results may vary. 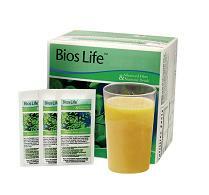 Retail Price of Bios Life with 60 packets for 1 month’s supply at S$151.00 excluding shipping.